The tune was the group’s first US single from their debut album, “Dreamboat Annie”, which reached No. 7 on the Billboard 200 on its way to sales of more than a million copies in the country. 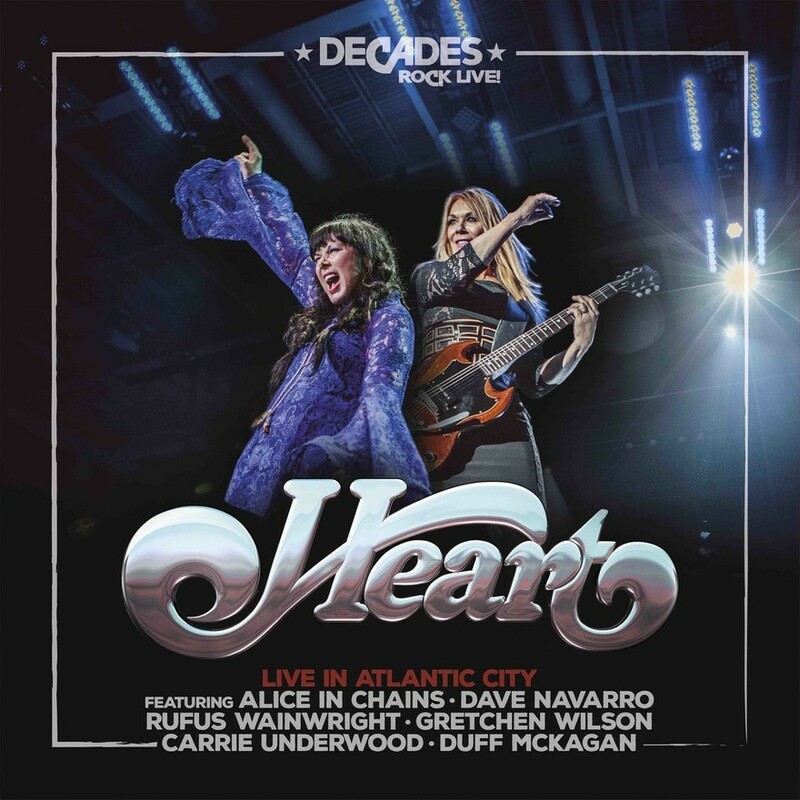 Navarro also teamed up with Heart on their 1980 track, “Bebe Le Strange”, and "Straight On" at the taping of the event for the VH1 series “Decades Rock Live!”, which featured a guest lineup that also included Alice In Chains, Duff McKagan, Carrie Underwood, Gretchen Wilson and Rufus Wainwright. Each artist had the chance to perform two or three songs together with the band, as they delivered a set of classic rock songs from their catalog alongside a pair of Led Zeppelin tracks and a jam on some Alice In Chains tunes with McKagan and their fellow Seattle rockers. 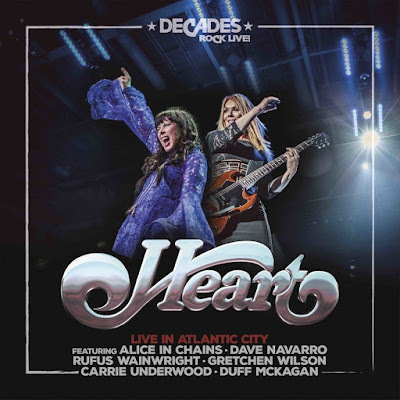 Due January 25, “Heart: Live In Atlantic City” will be released in multiple formats, including LP, CD, DVD, BluRay and Digital Download. DVD and Blu-ray also include bonus footage in the form of Heart Confidential.